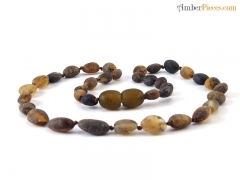 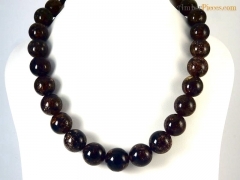 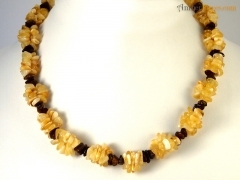 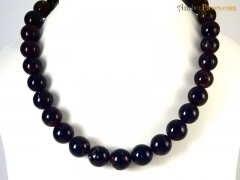 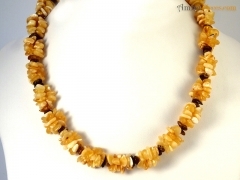 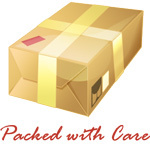 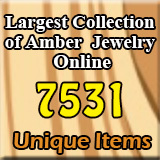 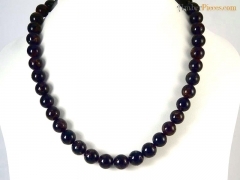 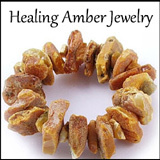 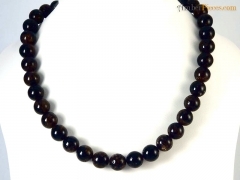 Ferdino Amber :: Dark - Amber Jewelry Store | Online Gateway to Amber Necklaces, Bracelets, Prayer Beads, Baby Teething Necklaces, Pendants, Amber Stones with Insects and Amber Earrings. 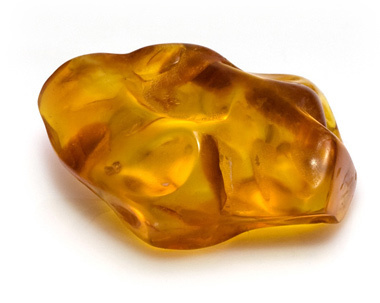 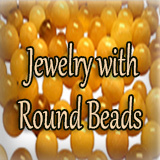 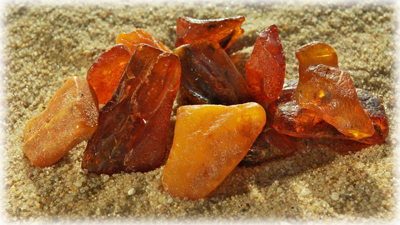 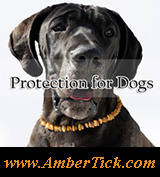 Ferdino Amber specializes in manufacturing round amber beads. 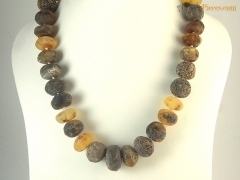 Dark and light colors, up to 40 mm diameter.